Lots STARTING AT $19,900.00! 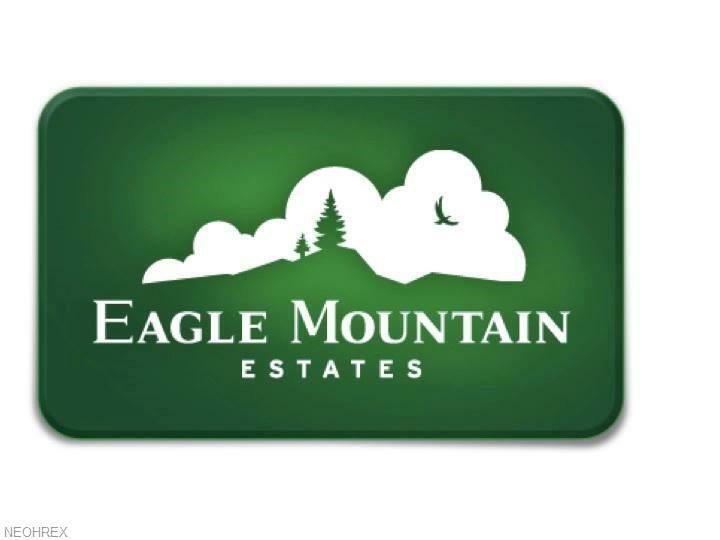 WANT TO SOAR WITH THE EAGLES AND BUILD YOUR DREAM HOME? THEN MAKE AN OFFER TODAY! 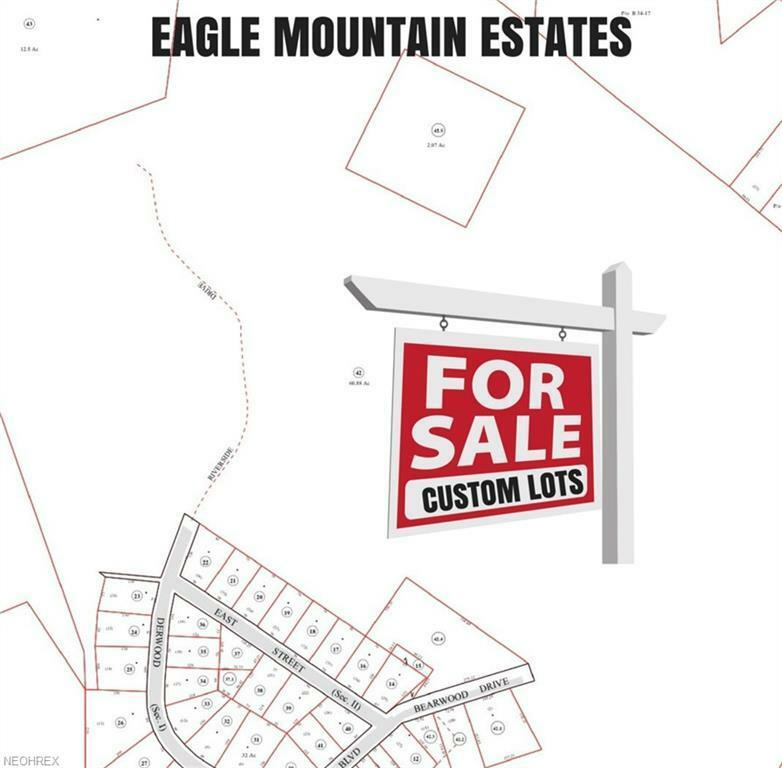 CUSTOM LOTS available at Eagle Mountain Estates to suit your needs! Enjoy a beautiful country setting in a private wooded community with as little or as much land to build your dream home on as you want! Lots #12(175x150), #15(100x160), #16(190x175), #23(160x100), & #24(200x100) AVAILABLE TO CUSTOMIZE NOW! 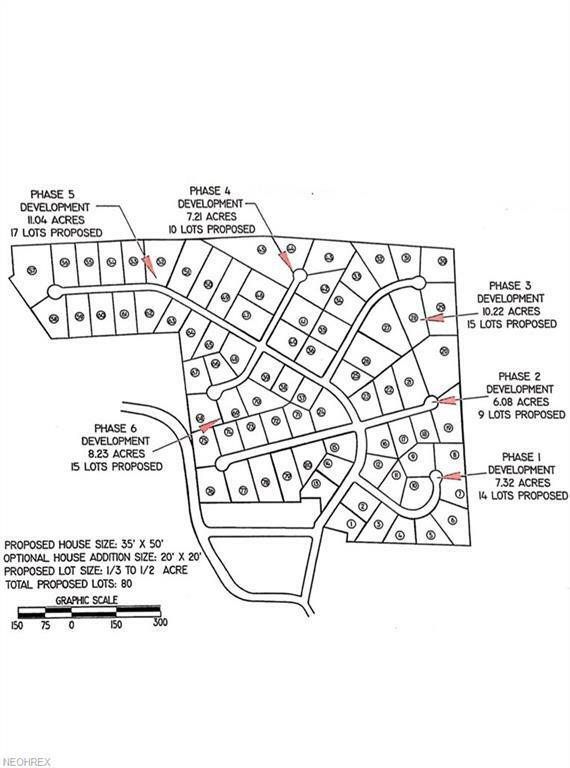 Lot Dimensions Approximate!Lot 25 SOLD! 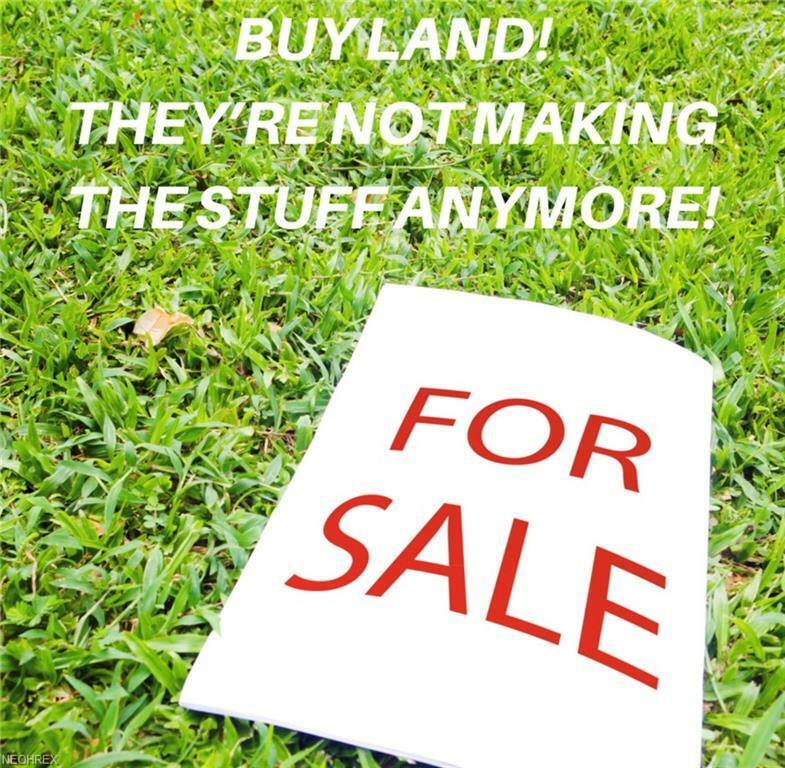 Don't miss out on your chance to build your dream home! Call Today!